Rob Percival’s “The Complete Kotlin Developer Course” (Link) is a must for anyone who wants to become a Kotlin developer. The course starts from scratch, you need no prior knowledge to take the course. This is one of the reasons why we highly recommend this Kotlin class. The instructor, Rob Percival is one of the top Udemy instructors at the moment, his courses has helped so many students over the years. Any course Rob creates has an automatic go ahead from us. Nick Walter is the co – instructor of this course, he’s the part of Rob Percival’s Codestars team. Nick has been on Udemy for quite a while now, he has 80,000+ subscribers and a great overall feedback score 4.6/5. If you want to learn more about Nick, please go here. Apart from the above there are many more things you will learn from the course. It will be great if you see them yourself by going here. If you want to master Android’s official new programming language Kotlin, Rob Percival’s course is your best bet! You pay a lot less on Udemy to learn Kotlin if we compare other options. Do go ahead and take the course if you want to learn Kotlin from scratch. 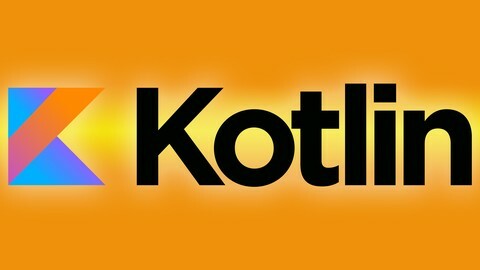 It is the true complete Kotlin developer course by far. Hope you find the post helpful, if you do, please feel free to share it on social media and with your friends. We look forward to find and add more courses like this on our website. If you are not following us on Twitter, please do so now. We share some of the best resources for learners every now and then.